The Phaya Thai district runs from BTS Ratchathewi to Victory Monument. Accommodation options are mainly mid to upper range with the Asia, Century Park and Pullman hotels all popular. There are a few hostels. For Sightseeing, both Suan Pakkard Palace and Phaya Thai Palace are worth a visit. The Royal Dusit district is a short taxi ride away. 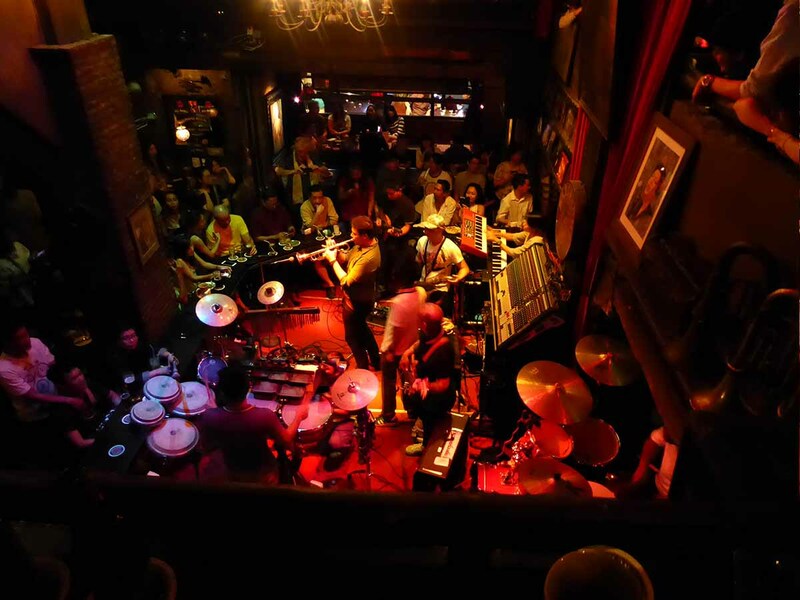 There is decent nightlife with Saxophone Pub at Victory Monument offering nightly live music. You can drink reasonably priced craft beer at MITR Bar while the Skytrain Jazz Bar is a cool rooftop hangout. 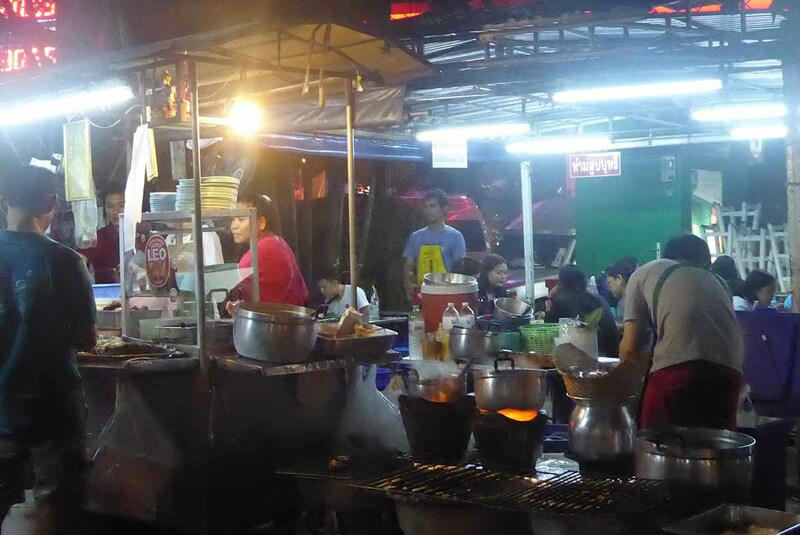 Soi Rangnam is home to a good choice of bars, small restaurants, and street food eateries. 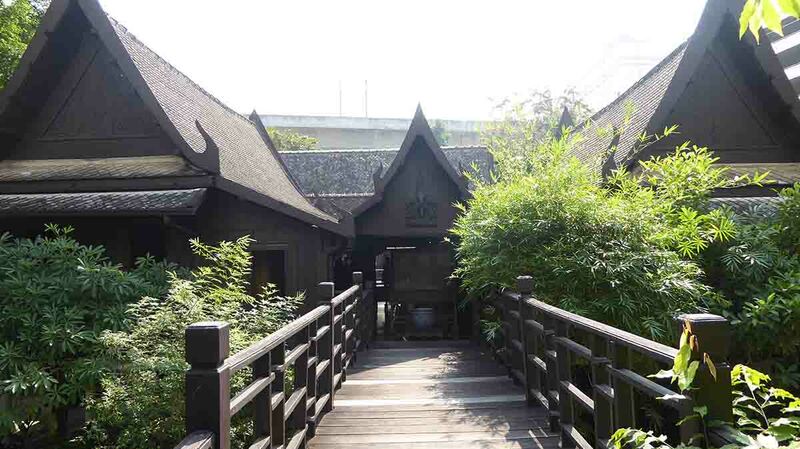 Soi Rangnam attracts a steady flow of western tourists from the nearby Century Park and Pullman hotels. 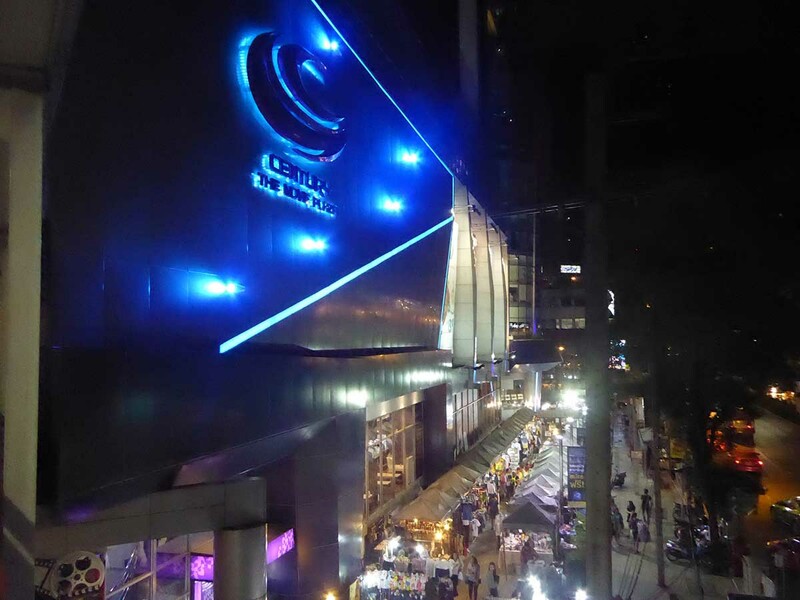 At the bottom of Soi Rangnam is Century Plaza which has a supermarket and multiplex cinema. The King Power duty-free complex is just around the corner. 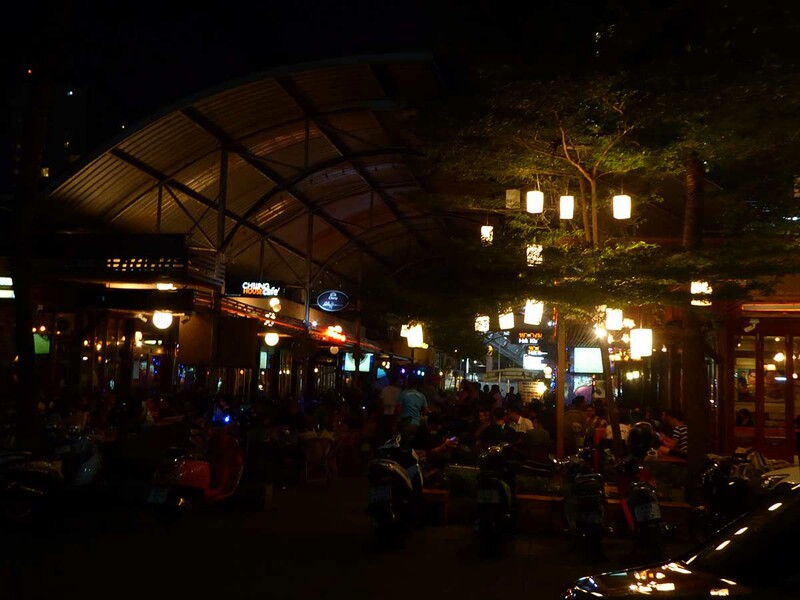 Next to Ratchathewi BTS station is a bar complex called CoCo Walk which attracts a student crowd and has live music as does the Rock Pub next door. Transport links are good with BTS stations at Victory Monument, Phaya Thai, and Ratchathewi. It’s quick and easy to get to Chatuchak Weekend Market, Ratchaprasong, Sukhumvit, Silom, and the riverside. The Airport Rail Link terminates at Phaya Thai.